Global Kids thoughtfully partners with schools to offer an array of services and programs that advance school goals and fulfill our mission to develop active global citizens who are prepared to engage and succeed in our ever-changing world. 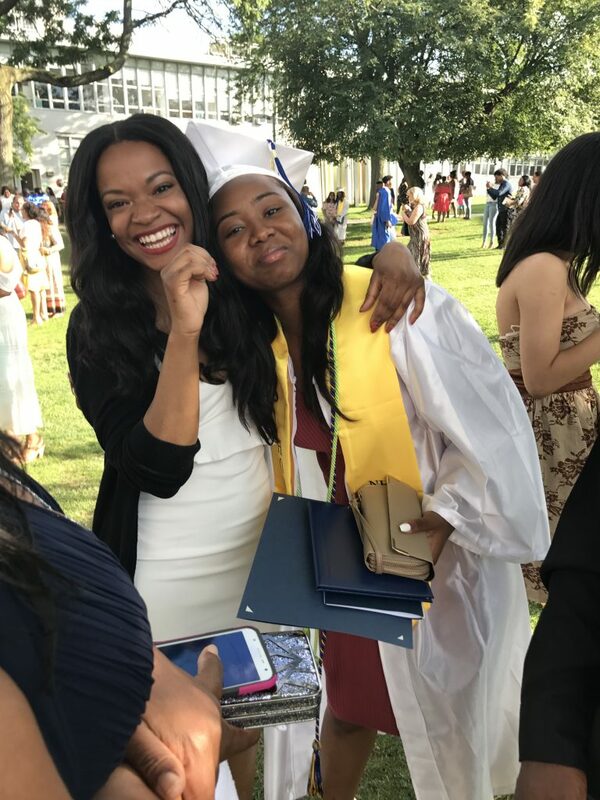 We work predominantly in middle and high schools in underserved communities, but do provide special services and training in elementary schools as well. During the school day, Global Kids is able to provide academic enrichment/classroom residencies in collaboration with classroom teachers; one to one and group counseling for students; advisory workshops; college exploration and support services; attendance outreach; parent engagement activities, service-learning programs, and more. 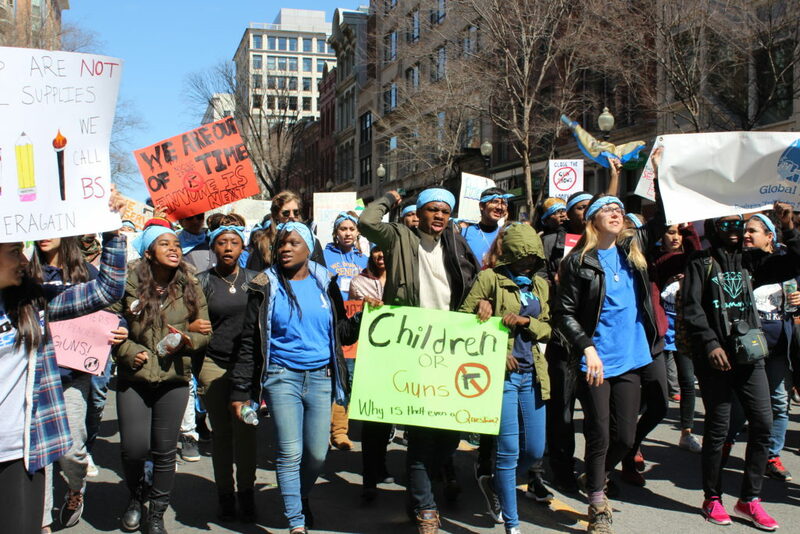 During the out of school time/extended day, Global Kids provides its award-winning programs, which combine youth development, leadership development, global awareness, and civic engagement. 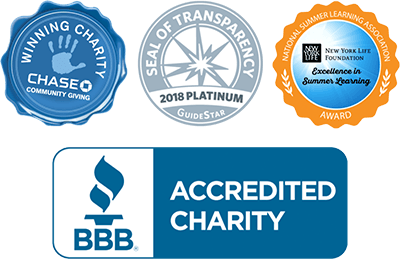 These programs range from our flagship Power of Citizenry Leadership Program to our College and Career Readiness Program to our game design and other Digital Learning and Leadership Programs. 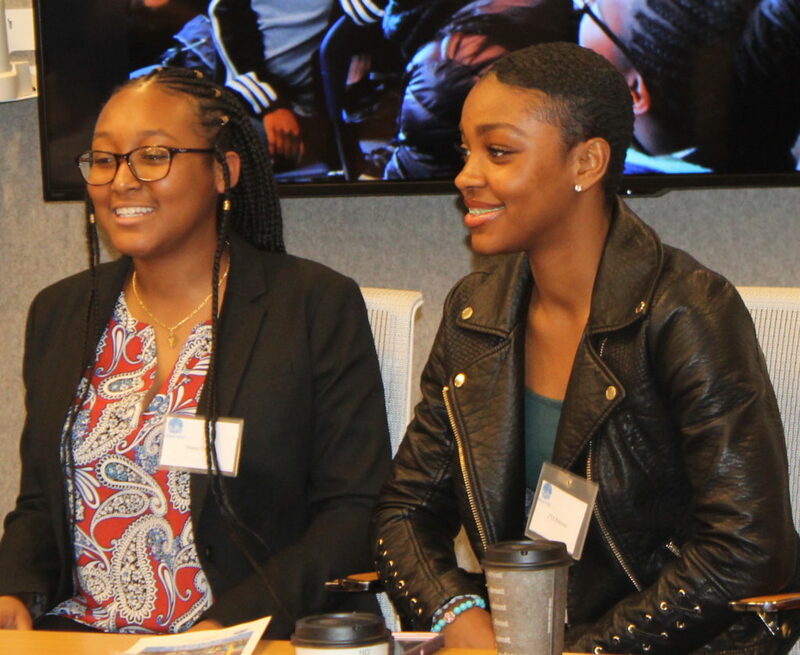 Funded by the Department of Employment Services, and run through a special partnership between Global Kids-DC and the Marion Barry Youth Leadership Institute (MBYLI), the Global Education Program is a year-round program that trains youth in global affairs and exposes them to careers in international affairs. Aligned with Global Kids’ mission, the Global Education Program aims to develop youth leaders for the global stage. 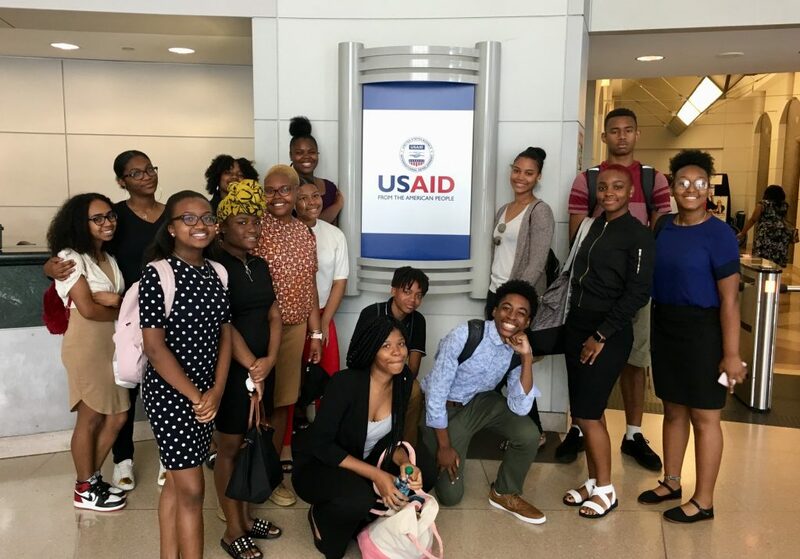 Program participants are trained through weekly workshops during the School Year Program and a Summer Intensive Training institute that engages youth in meaningful international affairs content and career paths. After successful completion of the school year and summer programs, youth are also given the opportunity to apply and participate in a two-week international trip. 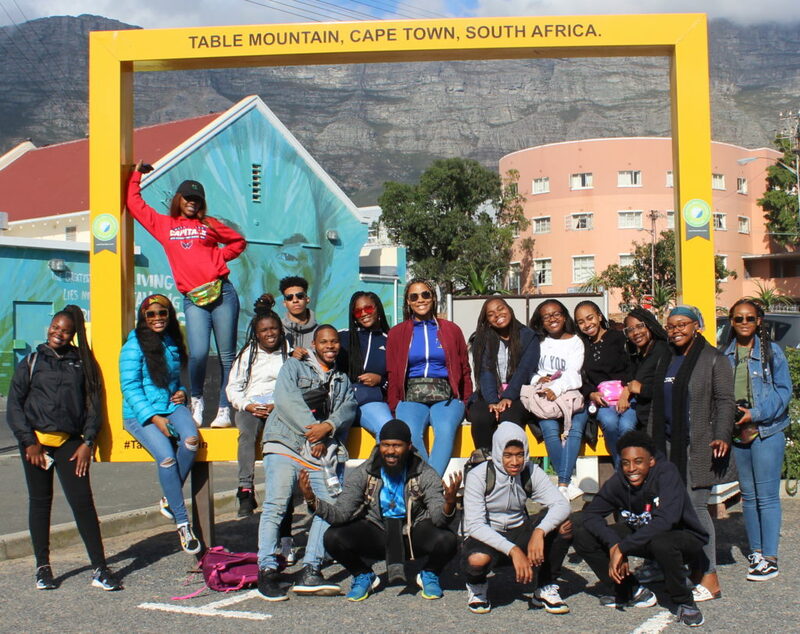 In the summer of 2015, 2016, and 2017, students visited South Africa in culminating activities, designed to synthesize their leadership skills and career futures. Global Kids participants have traveled to conferences and events around the United States and trained peers in over 30 countries. Each year, our youth have the opportunity to travel to places as diverse as Costa Rica, Croatia, Denmark, Eritrea, Haiti, Japan, Kenya, Morocco, Northern Ireland, Peru, South Africa, and more. 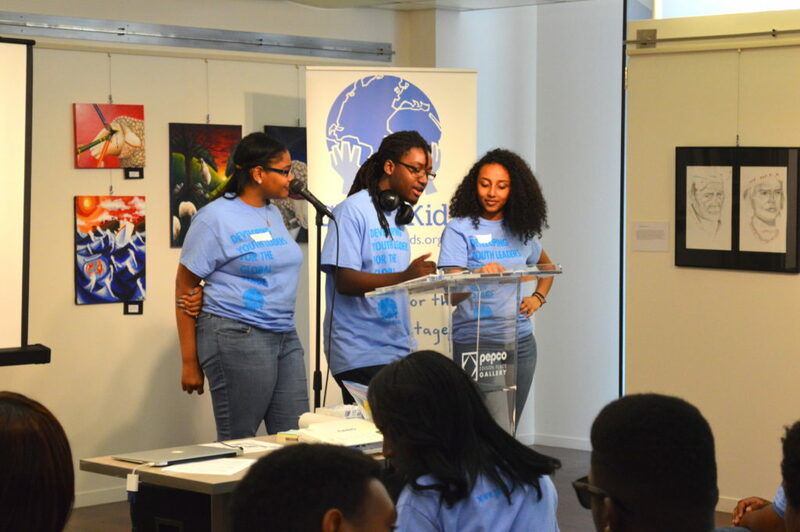 Each year, a team of Global Kids youth design an Annual Youth Conference around a topic of local and global importance. 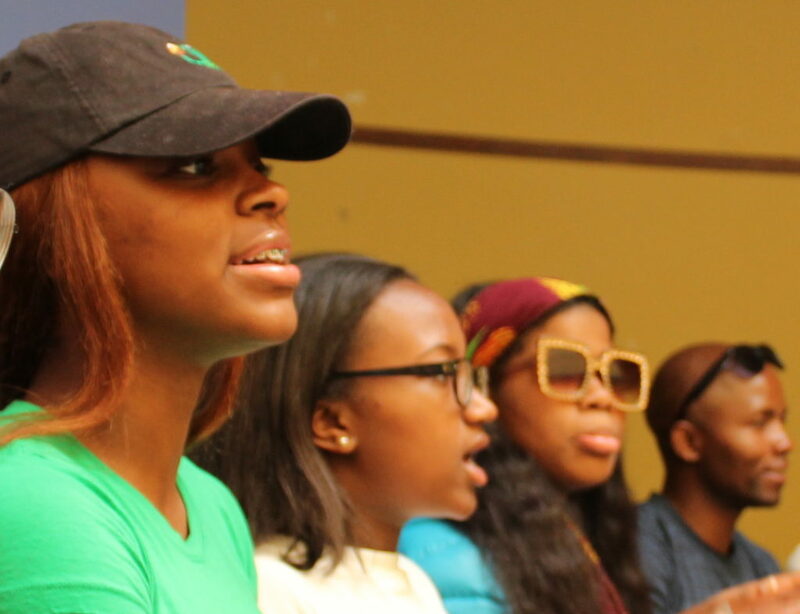 At conferences in both Washington, DC and New York City, youth work together to identify and secure plenary and guest speakers, organize performances, and design and facilitate peer-education workshops for hundreds of attendees.